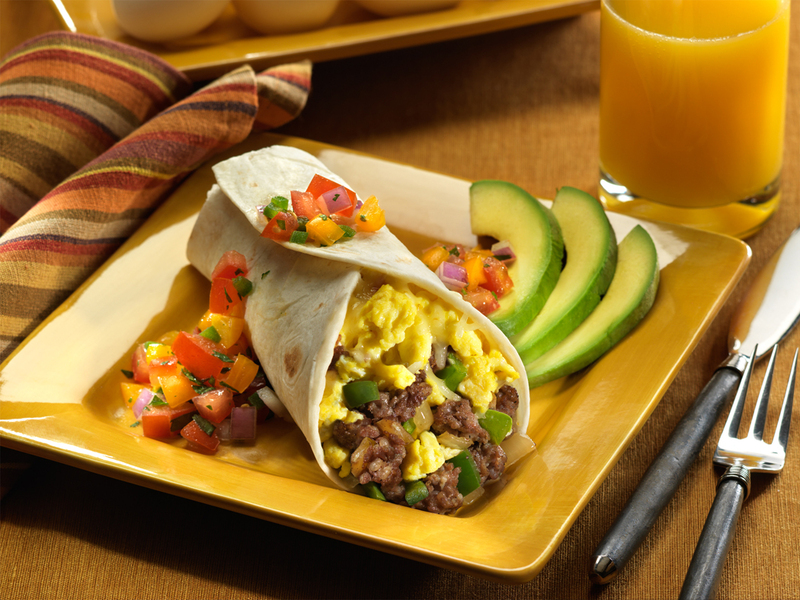 This entry was posted in breakfast and tagged beef, breakfast, busy mom, butter, cheese, comfort food, easy meals, economical, favorites, food, from scratch, homemade, hot pepper, imagination, meals, meat, mexican cheese, old fashioned, quick, recipes, salsa, sausage, sweet, sweet pepper. Bookmark the permalink. That looks delicious, thank you for posting! What a pretty presentation too. The photo is wonderful!